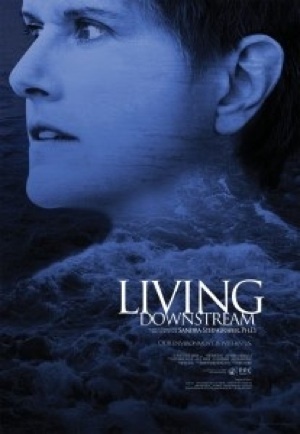 Based on the acclaimed book by ecologist and cancer survivor Sandra Steingraber, Ph.D., Living Downstream is an eloquent and cinematic feature-length documentary. This poetic film follows Sandra during one pivotal year as she travels across North America, working to break the silence about cancer and its environmental links. After the film, discussion will take place regarding "Living Downstream from NSTAR." Sponsored by GreenCAPE.